Emoji Lite par BigWhitePlanet s.r.o. 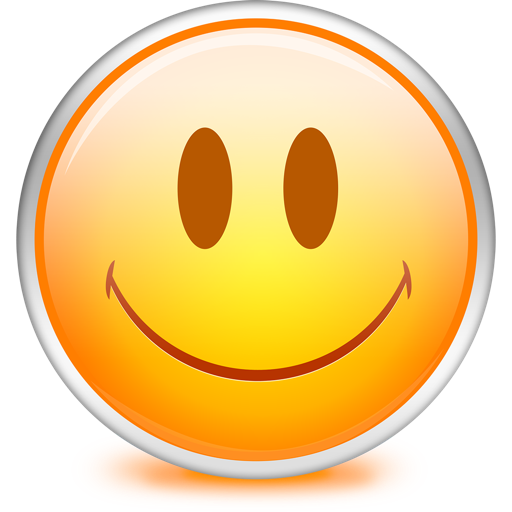 Have you ever seen people using funny Emoji images in short text messages, emails, Facebook, Twitter and other iPhone/iPad applications? Yes! Millions of people are already using them on they iOS devices! 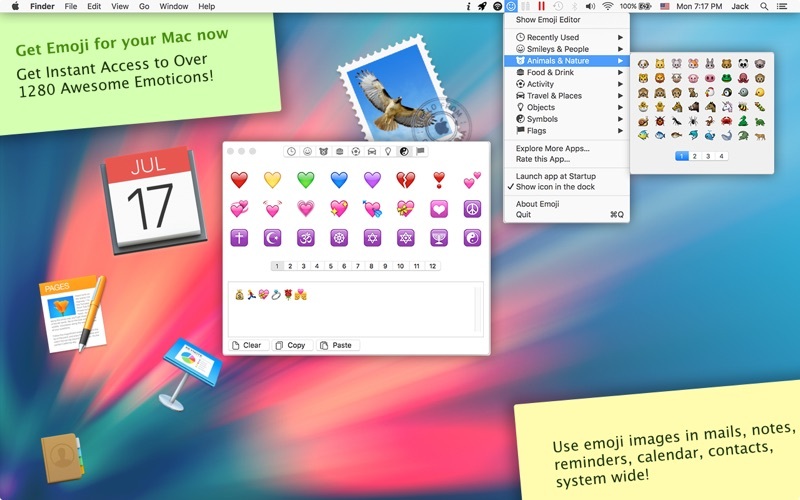 Now you too can express yourself in creative and fun ways with Emoji on your Mac! Install this app and instantly get access to awesome emoticons! 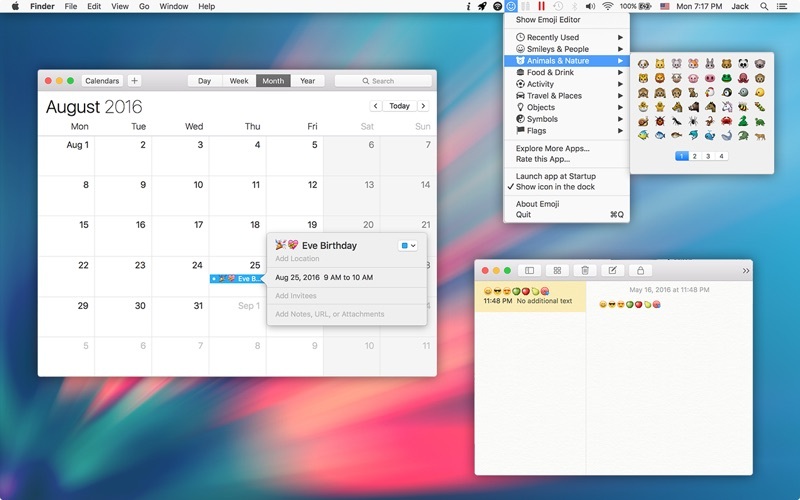 Use this cool emoji app to create awesome texts, mails, notes, calendar events, contacts, folders and filenames, to update your status in social networks (Facebook, Twitter, Google+, etc.). This app includes huge pack of awesome emoticons: emotions, life, nature, city, mark, arrows anything you can imagine! Stop sending boring messages with plain text alone! Add emoticons to your mails, tweets, messages to express yourself in new and creative ways! 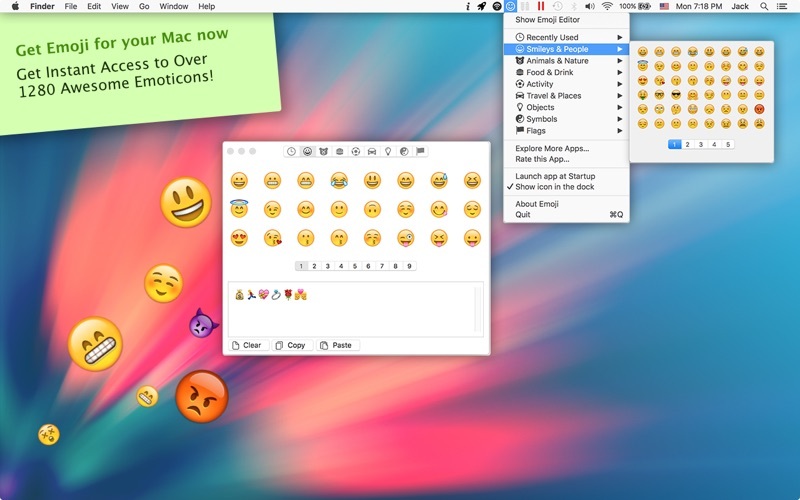 Use the emoji images system wide in all applications you've installed! Compatible with all Macs with OS X 10.8 and up. Note: for OS X to OS X or OS X to iOS messaging only, this app may fail to work with mail, messages sent to non OS X / iOS devices.